Swallow (c.30) and house martin (3) feeding over Oswestry golf course. Shropshire. Common frog crossing (successfully) the A5 near Mile End roundabout. Shropshire. Barn owl in flight across A5 the Oswestry side of Felton Butler roundabout. Shropshire. 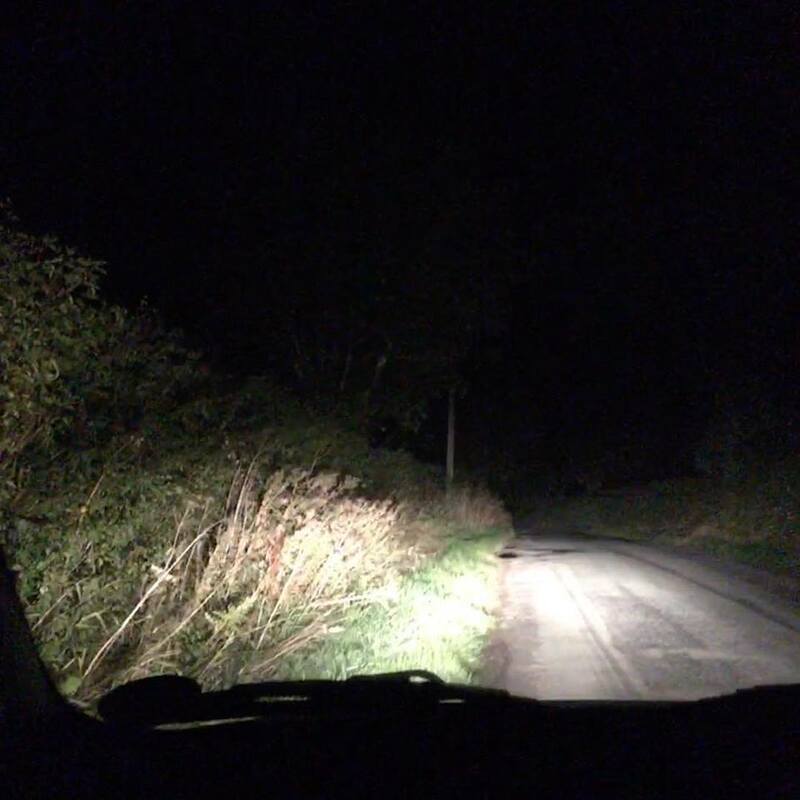 Inspired by the barn owl sighting, I went on a drive specifically to see if I could spot more. You can watch via the short video below but I did see a tawny owl near Himley, Staffordshire, and then a Shropshire barn owl.